Knowledgenuts are a website that publishes useful and interesting facts. This is a new website launched by the founders of Listverse.com .you can earn money by this. iWriter website can help you use your writing skills and can help you earn money by writing for others! Here you get paid to write articles. Clixsense.com is a famous PTC (click-to-pay) site. 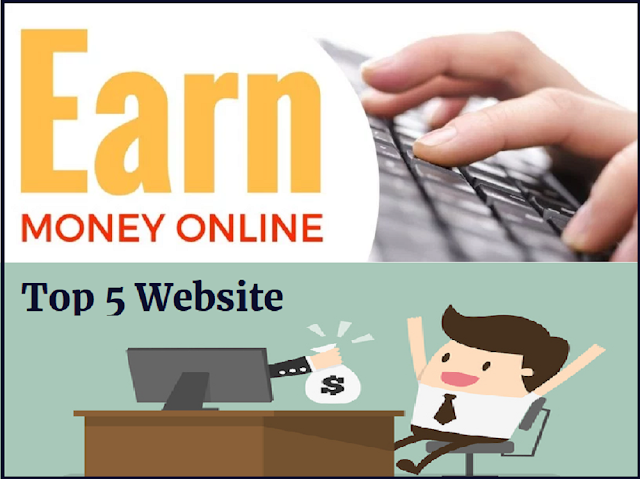 You can earn money from this site in two ways - by clicking the ad on the site and adding people to it on the site. referring people to the site. Listverse is a dedicated site for 'Top 10 Lists'. These lists belong to different categories. There are some popular categories - strange facts, mysteries, etc. Cracked.com is a very popular comic site. This site publishes funny lists, videos, photos, etc. Cracked.com will pay you if you write for them. If you feel that you can write a great comic article then you definitely try this site. The best way to earn money using Cracked.com is to submit a fun article.